HOUSTON (Reuters) - Chevron Corp has agreed to buy a Texas oil refinery with a troubled past and space to handle a coming flow of shale from its West Texas operations, two sources familiar with negotiations said on Monday. The U.S. oil major is expected to disclose the deal to acquire a 112,000 barrel-per-day (bpd) refinery in Pasadena, Texas, this quarter, the sources said. The plant is operated by Pasadena Refining System Inc, a Texas-based unit of Brazil's state-run oil firm Petroleo Brasileiro SA. Chevron and Petrobras' negotiations were delayed in part by Brazil's presidential election and pipeline operator Kinder Morgan Inc dropping out of talks to operate a terminal at the site as a joint venture, the sources said. 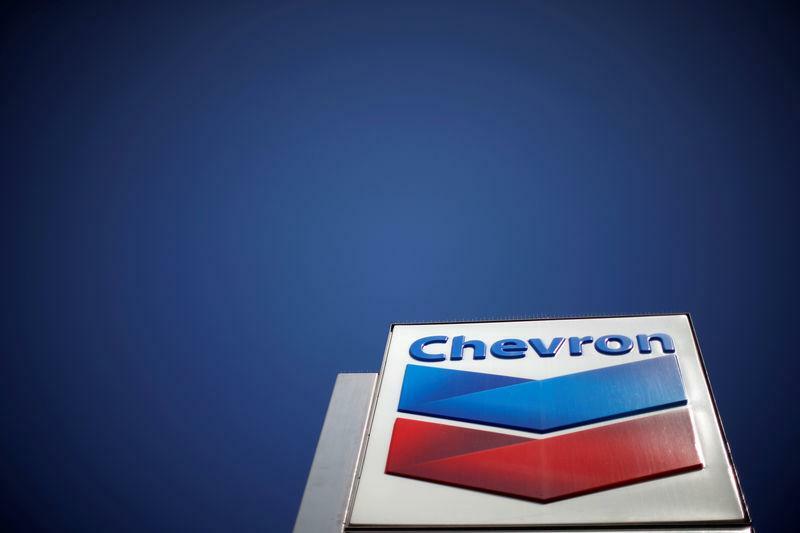 The plant's 300-strong work force is represented by the United Steelworkers union, and would become Chevron employees once the deal is completed.